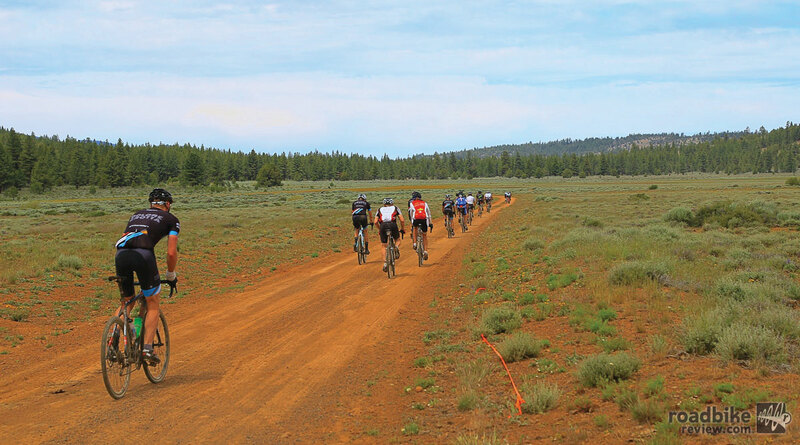 Before lining up for late May’s Lost and Found Gravel Grinder put on by the Sierra Buttes Trail Stewardship at Lake Davis, California, I’d never participated in a gravel event. At least for the Lost and Found, “gravel grinder” doesn’t really do full justice, as the 100-mile course seemed to have just as much or more double track dirt road as it did gravel. Even the 30- and 60-mile options were primarily dirt, giving nearly 500 participants of varying skill and fitness levels an unforgettable experience in one of the most remote regions of the northern Sierra Nevada range. As a testament to the rise in popularity of gravel grinder events, this second year event doubled its attendance numbers from its debut last year. And though most people chose to ride cyclocross bikes with 35-40mm knobby tires, there were plenty of folks who showed up with mountain bikes, both rigid and full suspension. This wide range of bike choice is part of the reason why gravel events are growing so quickly, as they bridge the gap between two distinctly different types of riders – the roadie and the mountain biker. At events like Lost and Found, road riders are attracted to it because of the fitness and required tactical know-how, while mountain bikers look forward to ripping down miles of high-speed dirt roads with plenty of surprise corners. And no matter which side of the camp you associate with, the adventure and personal achievement element is something everybody values. Lost and Found isn’t the only gravel event that’s seeing explosive growth. It’s just the newest addition to this quickly maturing genre pioneered by events like the Dirty Kanza in Emporia, Kansas, which just celebrated its 10th anniversary this past weekend with 1,500 participants. Although some may think riding in the gently rolling prairie terrain of Kansas doesn’t sound tough, adding in 200 miles of potentially brutal headwinds and paralyzing amounts of mud make the Kanza the premier challenge of all gravel events. The winner typically finishes in just under 13 hours, with some taking nearly an entire day. Dirty Kanza also offers a more reasonable Half Pint event, only a mere 100 miles in length. 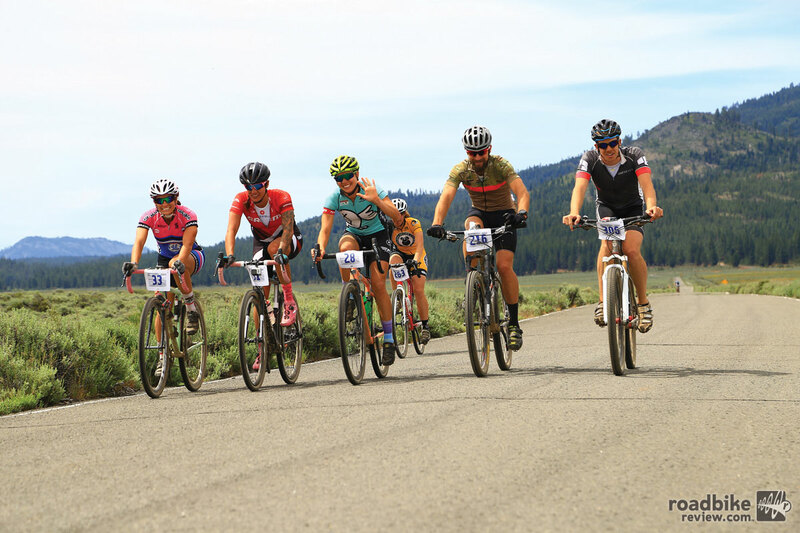 For those who prefer shorter distances filled with generous amounts of climbing at high altitude, the fifth-annual Crusher in the Tushar on July 11 in Beaver, Utah, is sure to please. 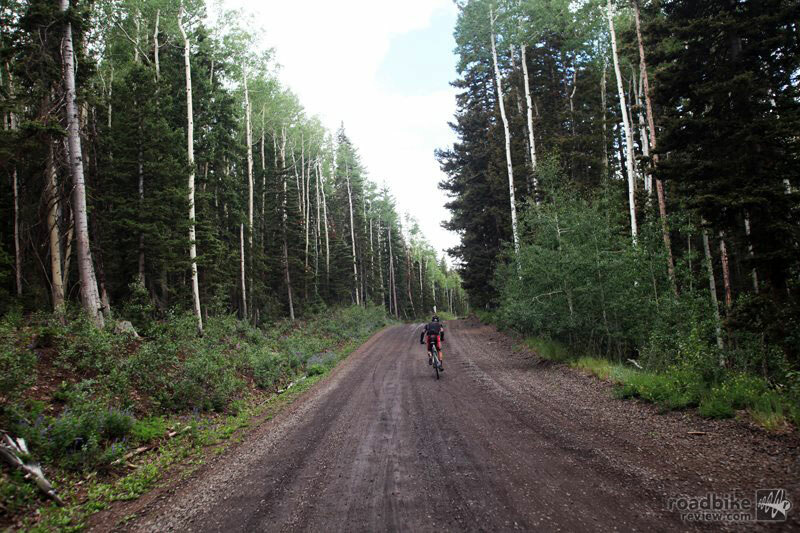 At 70 miles in length with more than 10,000 feet of elevation gain, and a high point above 10,000 feet, the Crusher offers spectacular high alpine scenery of the Tushar Mountains in Fishlake National Forest.